Cabin fever, we’ve all been there. We get a little cuckoo when we are stuck in the house for too long. Whether we are held captive because of the weather, an illness or simply a lack of motivation for what to do. Because there is a limit to how much Netflix you can watch at once…we just need some creative ideas for getting out of the house and exploring – preferably in a heated, covered space. 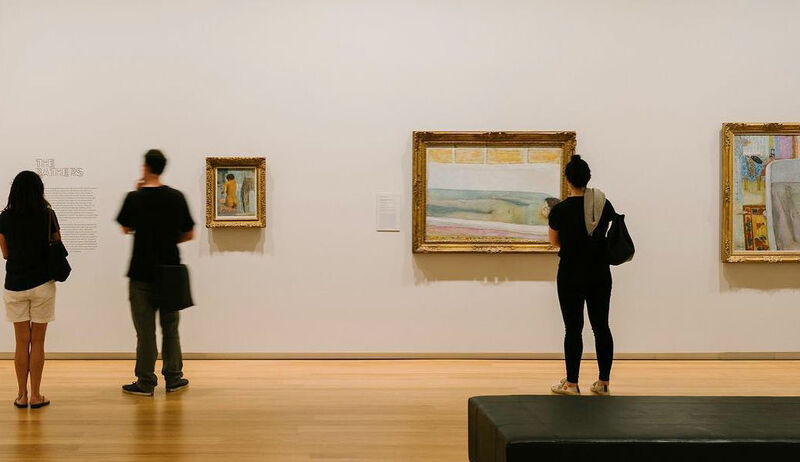 When we go overseas so many of us flock to their art galleries; The Met, The Lourve Uffizi Gallery…the list goes on. It is crazy then how many of us can say they have never been to the Auckland Art Gallery. It’s warm, it’s covered, and there is plenty to keep you entertained and amazed. It is easy to make the excuses for not working out when it is too cold, we’ve all been there (more than once). However, walking into a room that is heated to 27-30 degrees sounds pretty amazing right about now…So we are ready to flow, bend, downward dog and swan your way too warmth – and a killer bod. There is something pretty special about heading to a restaurant and knowing you have no intention of leaving there for a few hours. Grab a good seat, study the wine list and be sure to get your food coming out slowly. When was the last time you ordered a hot chocolate and sat like a child enjoying the fluffy, marshmallowy, chocolatey deliciousness? Hunt out the best spot and order yourself a large hot chocolate, maybe take a good book with you to prolong the experience. If you want to be even more cultured, and get an education while you’re at it, the Auckland Museum can keep you entertained. From art to animals to nostalgia from your youth, this beautiful building is the perfect escape. There are also ever-changing local and international exhibitions, such as the Wildlife Photographer of the Year exhibit.